The 2017 Oscars are driven by two competing narratives, "La La Land" and #OscarsSoWhite. Which will dominate the night? Sunday’s Oscars 2017 are driven by two competing narratives. The question is which one will dominate the night. 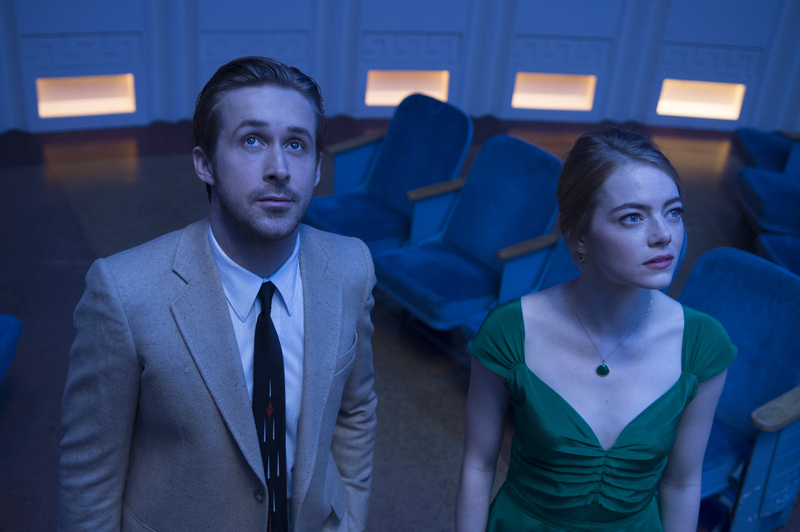 We know Damien Chazelle’s retro musical “La La Land” (Lionsgate) will take home a slew of Oscars. But out of its record-tying 14 nominations, will it win five, like the BAFTAs? Seven, like its Golden Globes sweep? Or can it break the record of 11? (Three epic spectacles hold the record for most Oscar wins: “Titanic,” “Ben-Hur,” and “Lord of the Rings: Return of the King.”) “West Side Story” holds the record for a musical, with 10 wins. Check my predictions below: By my “La La Land” tally, it’s nine. 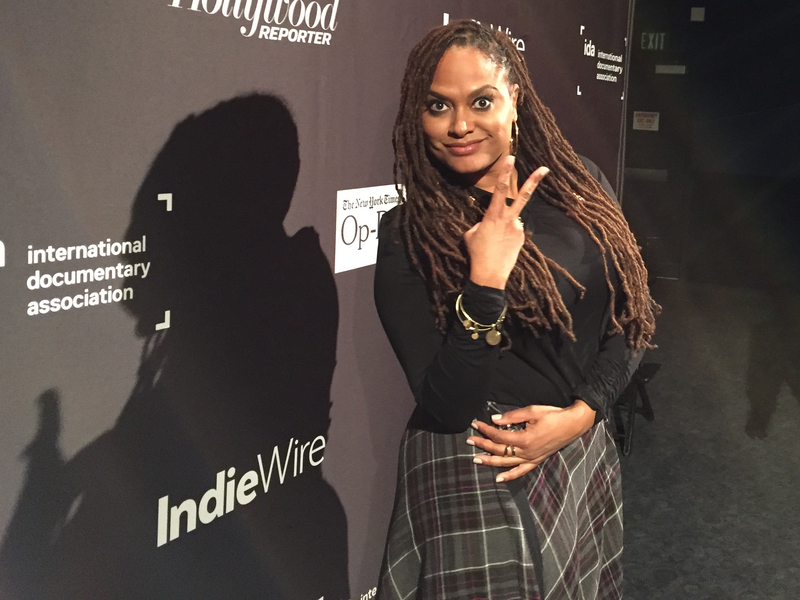 The second story of the night: a dramatic course correction a year after #Oscarsowhite. The Academy actors’ branch nominated a record seven actors of color: familiar faces Octavia Spencer (Fox’s “Hidden Figures”) and Paramount’s “Fences” stars Denzel Washington (his eighth nomination) and Viola Davis (her third) as well as Oscar newbies Dev Patel (Weinstein Co.’s “Lion”), Mahershala Ali and Naomie Harris (A24’s “Moonlight”), and Ruth Negga (Focus Features’ “Loving”). Who will actually win? 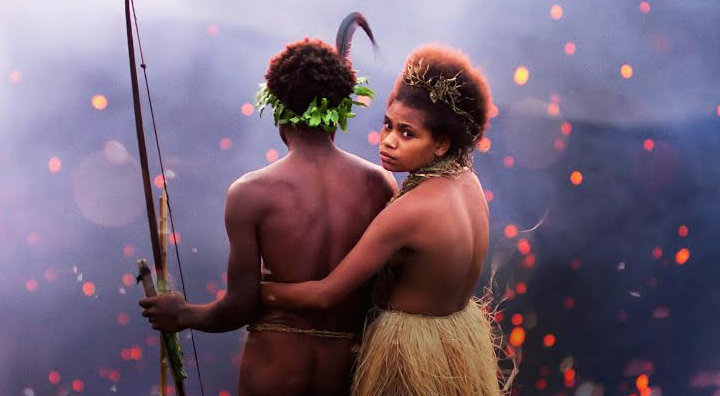 Another nominated film that features actors of color is Australia’s surprise Best Foreign-Language nominee “Tanna,” a Romeo-and-Juliet romance. And Disney Animation’s “Zootopia” brings together an eclectic ensemble led by Idris Elba, Octavia Spencer, and Tommy Chong to voice a family film with an anti-racist message that resonated with global audiences to the tune of $1 billion worldwide. Voters were inclusive through other categories as well. In cinematography, Bradford Young (“Arrival”) is the first African-American man to earn a nomination from that branch. Editor Joi McMillon was nominated for “Moonlight,” with Nat Sanders; McMillion is the first African-American woman editor to be nominated. (The only other African-American nominee in the Academy’s history was Hugh A. Robertson for “Midnight Cowboy” in 1969.) Oscar ballots don’t inform voters of these facts; they will vote for the films. 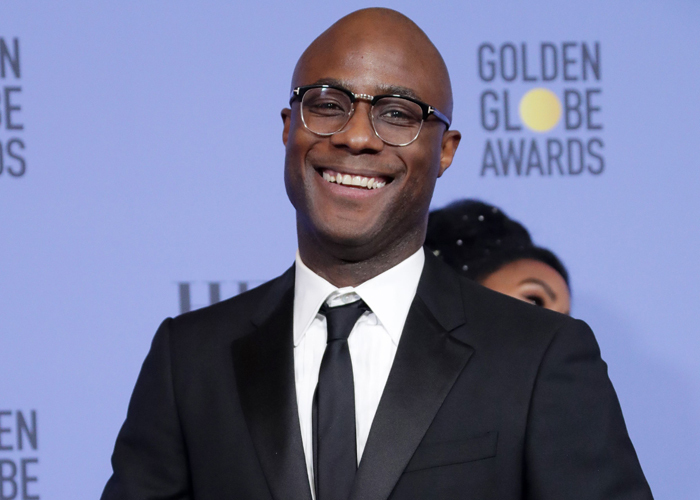 Far more visible all around is Barry Jenkins, who with his second feature “Moonlight” — which earned eight Oscar nominations off a $1.5 million budget — is the fourth black man nominated by the directors branch, following John Singleton (“Boyz n the Hood “), Lee Daniels (“Precious”), and Steve McQueen (“12 Years a Slave”). 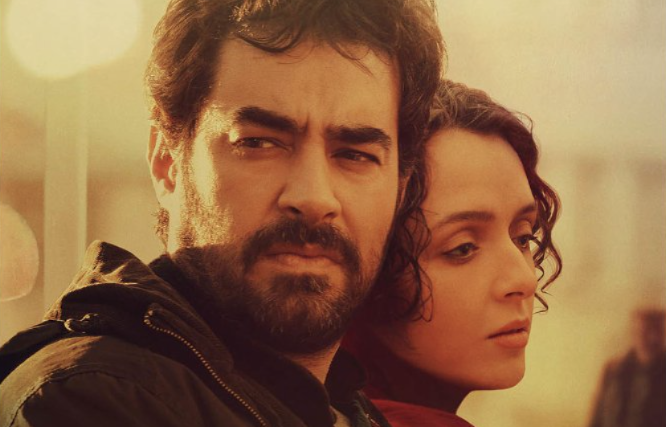 He has won awards throughout the season, including the Golden Globe for Best Drama, and beat both Chazelle and Kenneth Lonergan (“Manchester By the Sea”) for the Original Screenplay Writers Guild Award (Lonergan beat him in the same category at the BAFTAs). At the Oscars, they could both win, because the Academy moved Jenkins to Adapted. However, the nominations frontrunner doesn’t always win on Oscar night. Steven Spielberg’s “Lincoln” scored 12 and won only two, while last year Alejandro González Iñárritu’s splashy outdoor actioner “The Revenant” led the field with 12 — and took home three. And it’s hard to deny that “La La Land” is a light revisionist romp through musicals past. More often than not, gravitas tends to win the day with Oscar voters, and that’s an instinct that may have even greater resonance this year given the recent inauguration of President Donald Trump. And the preferential ballot — each voter ranks the nine nominees — all comes down to the movies Academy members actually saw and loved the most, and which film aligns with the zeitgeist to deliver the message that some 6,000 voters want to send. That’s why politics are bound to intrude on the night. Judging from the number of nominations and wins racked up so far, critics’ fave “Moonlight” is the likeliest film to unseat rival juggernaut “La La Land” for Best Picture — but it’s competing against two popular African-American dramas: August Wilson’s play adaptation “Fences” and true feel-good story “Hidden Figures,” which may have only three nominations but is a late-surging crowdpleaser. In the documentary categories, three out of the five documentary short Oscars focus on fallout from the Syrian conflict, as does documentary feature “Fire at Sea.” Among the shorts, Netflix’s “White Helmets” will duke it out with “Watani: My Homeland” for the win. Now that the travel ban is blocked, many Muslim attendees are now getting visas to attend the Oscars after all. Flying to Los Angeles are Raed Saleh and Khaled Katib, members of the Syrian rescue squad featured in “The White Helmets,” as well as Iranian-born Bahar Pars, who stars in Swedish nominee “A Man Called Ove,” and Syrian Hala Kamil from documentary short “Watani: My Homeland,” among others. My bet is that this year’s A Tale of Two Oscars will yield wins for Supporting Actors Viola Davis and Mahershala Ali, who will join Casey Affleck and Emma Stone in the winner’s circle on Sunday. Jenkins will win Adapted Screenplay, Kenneth Lonergan Best Original, “Zootopia” will win Best Animated Feature, and “O.J. : Made in America” will win Best Documentary. By my count, while “Moonlight,” “Manchester By the Sea,” “Hacksaw Ridge” and “Jackie” may steal Oscars away from “La La Land,” Oscar hopefuls “Lion,” “Arrival,” “Hell or High Water” and surging box office hit “Hidden Figures” may wind up with nothing at all.